Balustrade Components UK manufacture and stock a wide range of glass fixing components for fitting glass panels to balustrades. Washers include machined mild steel washers and machined stainless steel washers in grades 304 and grade 316. Washers supplied include M8 clearance washers, M10 clearance washers, M12 clearance washers, M8 tapped washers, M10 tapped washers, M12 tapped washers, M8 countersunk washers, M10 countersunk washers, M12 countersunk washers. 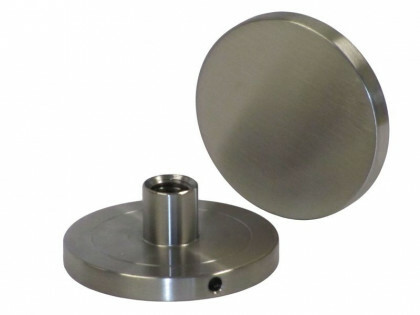 Stainless steel machined washers are supplied with either 220 grit satin finish or as a bright polished finish. 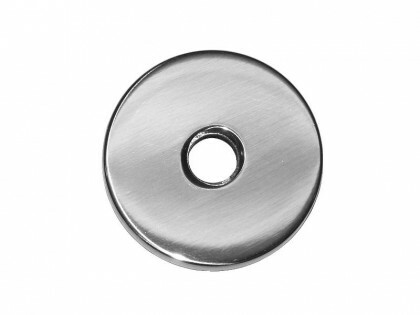 Glass buttons are supplied in mild steel, grade 304 stainless steel and grade 316 stainless steel. Buttons supplied include M8 glass bosses, M10 glass bosses and M12 glass buttons. Our glass buttons are produced for 8mm, 10mm, 11mm, 12mm, 13.5mm, 15mm, 17.5mm, 19mm, 21.5mm, 23mm and 25mm glass. 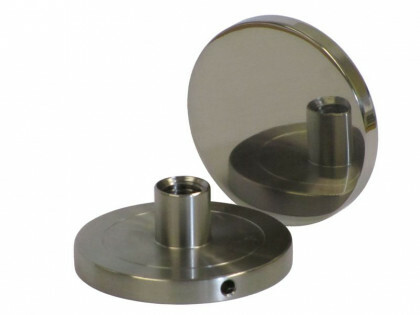 Stainless steel glass bosses are supplied with either 220 grit satin finish or as a bright polished finish. 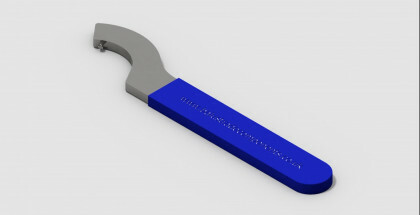 Glass buttons are available without drive holes and also with drive holes when they cannot be back fixed.